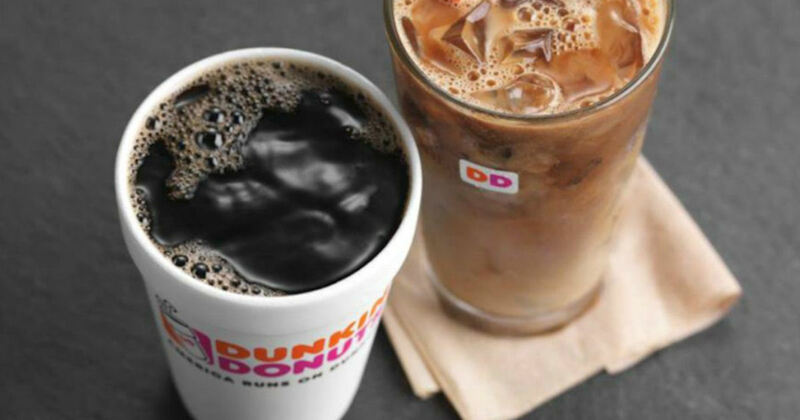 Coffee lovers rejoice because Dunkin Donuts perks Week is back! Score an awesome deal everyday during Dunkin' Donuts Perks Week, Nov 13-17th! New members who join DD Perks with Masterpass and load a minimum of $2 will get a free $5 added to their account!